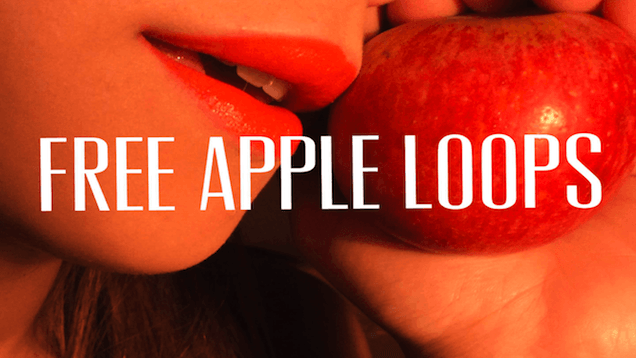 Free Drum Loops in Apple Loop format for Logic Pro & GarageBand. Enjoy ! These are loops are from the “8427 Apple Loops for Logic Pro & Garageband” collection I produced.